Question 02 Can your product pass EN71, REACH etc test9 Answer: Yes, it is, please contact with our sales team for more information. Question 03 How quick custom sample quickly9 Answer: It takes 3~7 days after artwork and order confirmed. Question 04 How fast can we get a price for custom item9 Answer: It takes 30 mins to 1 hour to make a quotation sheet for you. 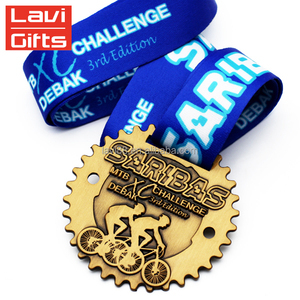 Product Details Custom made european feature sport medals and trophys Custom Products Step 1:Show us your design or logo and inform your idea and we quote the price Step 2:We offer rough design with the aggreement of the prices. 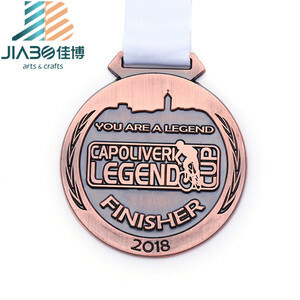 Step 4:When finish,we will take photo for you or send sample to you for quality checking Set 5:If you are satisfied with quality or effect,we will arrange production for all and ship out goods with tracking information Step 6:when got your medals. If you like them,plz be kindly give us a positive feedback to encourage us to do better^_^ Plating Options Here shows normally colors we working with,if you got your own color,contact us and show the photo or sample,we will customize for you. sample time 5-7days after artwork approved color soft enamel/synthetic enamel/hard enamel etc. 4. Brass coin usually is heavier than zinc alloy coins while spec. 2. Colors can be made with soft enamel or imitation hard enamel colors. 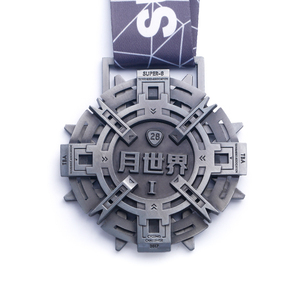 The recessed areas of your custom designed medals are hand-enameled and then kiln-fired. Die Struck Antique medals The antique process offers enhanced detail and contrast. 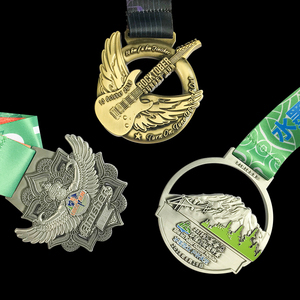 Your custom cast medals is available in either a bright or antique finished surface. 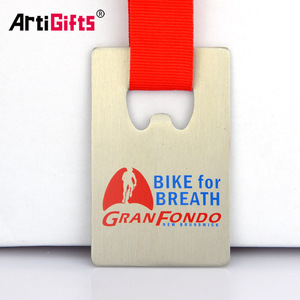 5 YRS Zhongshan Yixuan Craft And Gift Co., Ltd.
Alibaba.com offers 841 cycling medal products. About 95% of these are metal crafts, 24% are folk crafts, and 1% are badges. 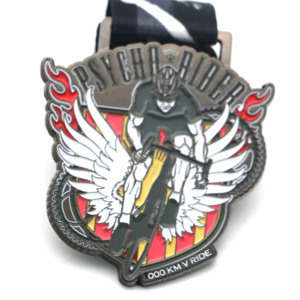 A wide variety of cycling medal options are available to you, such as plated, casting. You can also choose from europe, china. As well as from free samples. 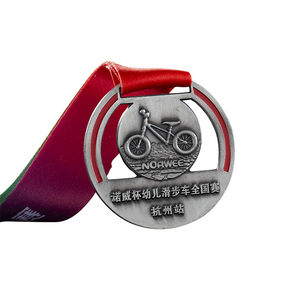 There are 841 cycling medal suppliers, mainly located in Asia. The top supplying country is China (Mainland), which supply 100% of cycling medal respectively. 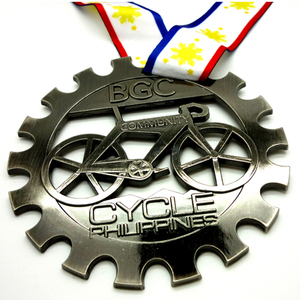 Cycling medal products are most popular in North America, Western Europe, and Eastern Europe. You can ensure product safety by selecting from certified suppliers, including 143 with BSCI, 46 with Other, and 16 with ISO9001 certification.